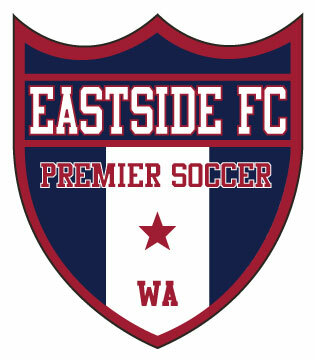 Founded in 2010, Washington Youth Soccer’s Regional Club League (RCL), is comprised of the top clubs in the state and provides the highest level league play and player development. The RCL is for players U9-U19 and, will also deliver programming for U9, U8 and U7 players in accordance with USSF development principles gathered from top clubs throughout the world. These development ages are being given JR. Academy formats to train and play into the game’s best practices. The RCL features flexibility in scheduling, the highest competitive level of play for teams in Washington Youth Soccer, and a commitment to development for each individual player.